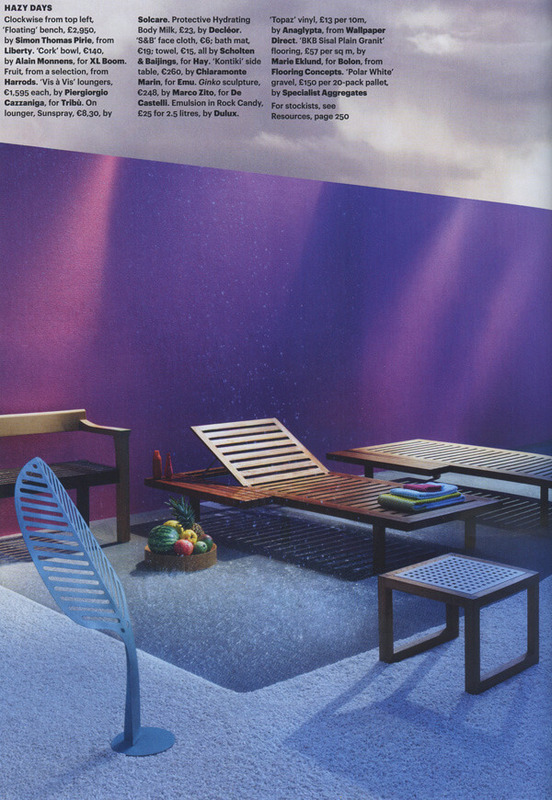 Wallpaper magazine featured the ‘Floating Bench’ in their April edition, well half of one anyway, in a very ‘Wallpaper’ photoshoot. 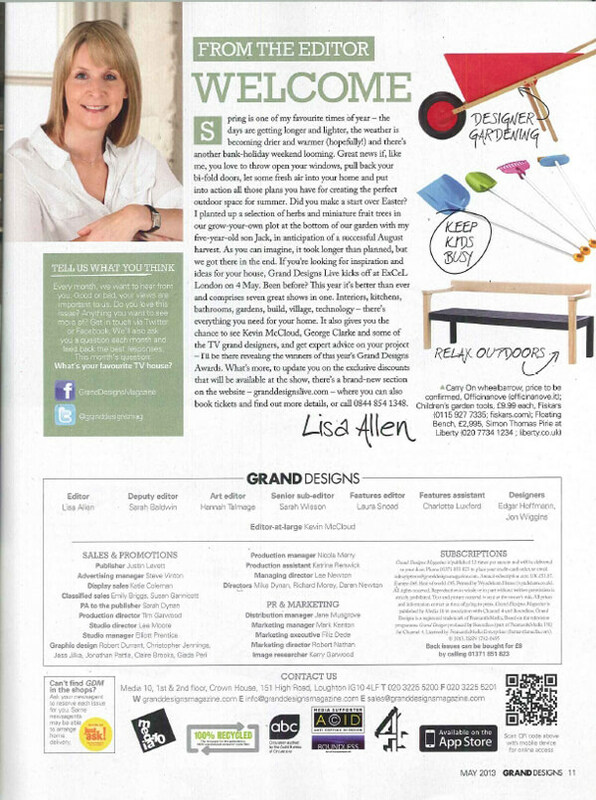 We also got this nice piece on the leader page of Grand Designs Magazine this month. I guess apart from the cover you can’t get a better spot!